The methods used to improve the ranking of websites on search engines define the black and white hat SEO. 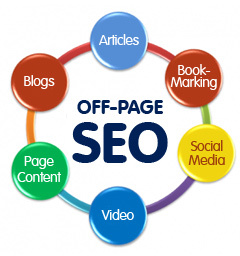 Search engine optimization helps you bring traffic to your website. 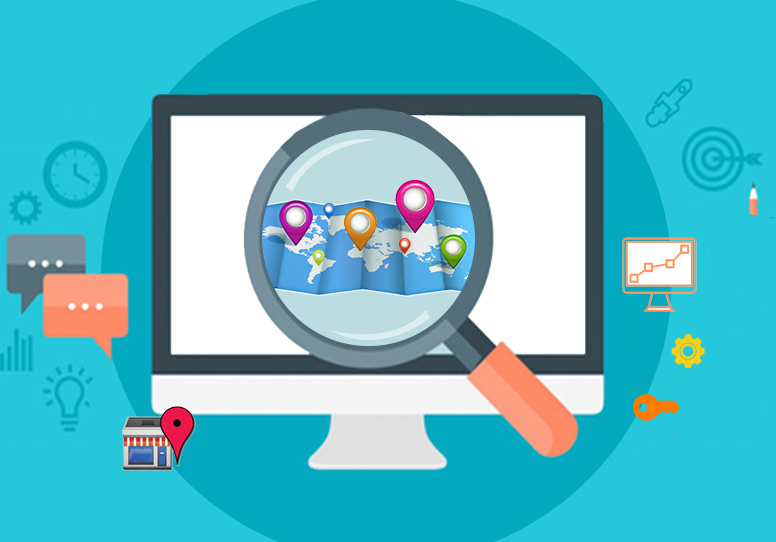 The higher your site is ranked on the search engine, the more is the number of visitors to your site. 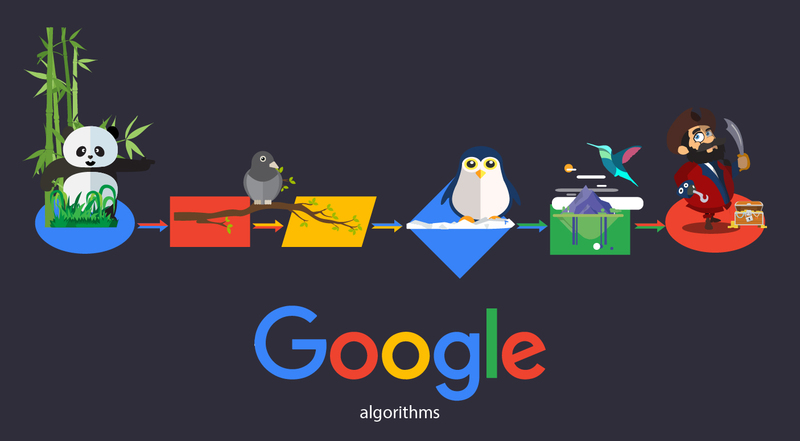 The search engines employ a mix of algorithms to rank the websites and stick to certain measuring scales to determine the quality of the websites. When the webmasters employ techniques that are manipulative and not abiding by the rules laid down by the search engines, they are known as black hat SEO techniques and the websites that stick to the rules of the game are said to apply white hat techniques. The websites that stick to White Hat techniques are not out to please the search engines. They provide relevant information about their product or service and want to genuinely educate the readers. So their content is of high quality and not nonsensical keyword stuffed content like what the sites that resort to unethical methods display. White Hat SEO adheres to all the guidelines of SEO and does not employ any underhand techniques. The links are placed only at relevant and needed places and not placed all over the site like Black Hat technique does. Organic ranking is a slow process and may take a long time but the results will be permanent and your website will retain the position on the search engine result page for a long time to come. White Hat SEO will definitely yield favorable results even though slow. Google algorithms have come down heavily on the unethical methods employed by certain sites that wanted to take the easy way out. The websites that indulged in link farming have been penalized heavily and many have been wiped out without a trace. Low spammy content is condoned and precedence is given to high quality, well written content. Repercussions- Search engines disapprove these methods and the website found guilty of it is penalized or even banned at times. Repercussions- Search engines appreciate the efforts and obviously the ranking and position occupied on the search engine result page lasts for long. Conclusion: It is a choice you need to make. Do you want to take the quick and easy way out and manipulate results which may be temporary; or go about it in an ethical way which may take long to yield results but the results of which will be long lasting for all to see?